Do you look older than you feel? 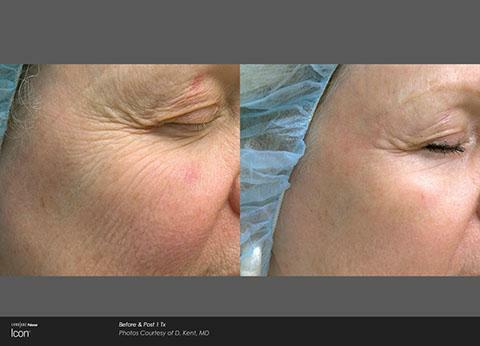 With Icon laser treatments, you can reverse the signs of aging, erase sun damage, and improve skin tone and texture using the latest skin care technology. Unlike surgical procedures, laser skin revitalization can improve the appearance of your skin without the need for a long recovery period. 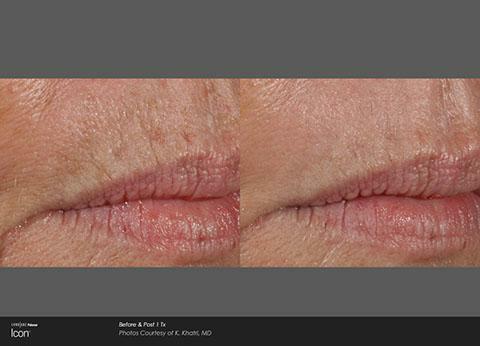 As the body naturally reacts to the laser treatment, patients will look younger as their imperfections fade away with time. After only one appointment, patients may start to notice improvements in their appearance. 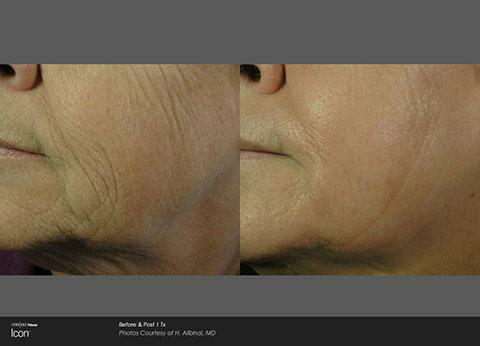 Laser wrinkle treatments usually last less than 30 minutes and have fewer side effects than other invasive anti-aging procedures. A cooling anesthetic can also be provided to alleviate any discomfort experienced during the treatment. Most people can resume their normal activities immediately following laser skin revitalization and the treatment is safe for most skin types. 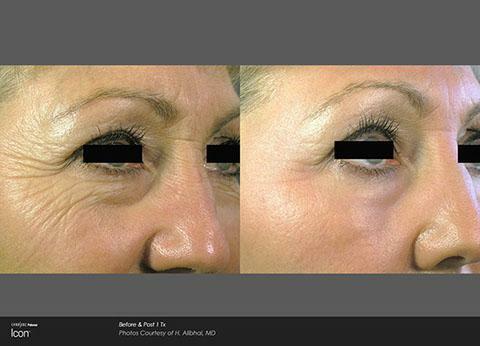 Look younger with Icon laser skin rejuvenation! Contact Le Santé du Miroir Laserplasty today to learn more.